This vintage expresses the full potential of the early growing season and beautiful fruit maturity. The nose has layers of forward fruit (blackberries, black cherries and dried plums), varietal earthiness (anise, black tea, dried briar patch), and well integrated oak (cedar, vanilla and milk chocolate). 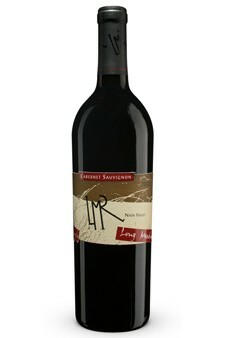 Approachable from the first sip, the smooth, rich tannins lend structure and length to the persistent, sappy fruit. Last impressions of clean, mouthwatering fruit linger without any infringement from excess alcohol, overripe prune/raisin or overpowering tannins. Enjoy the balance and youthfulness of this blend upon release o for years to come.